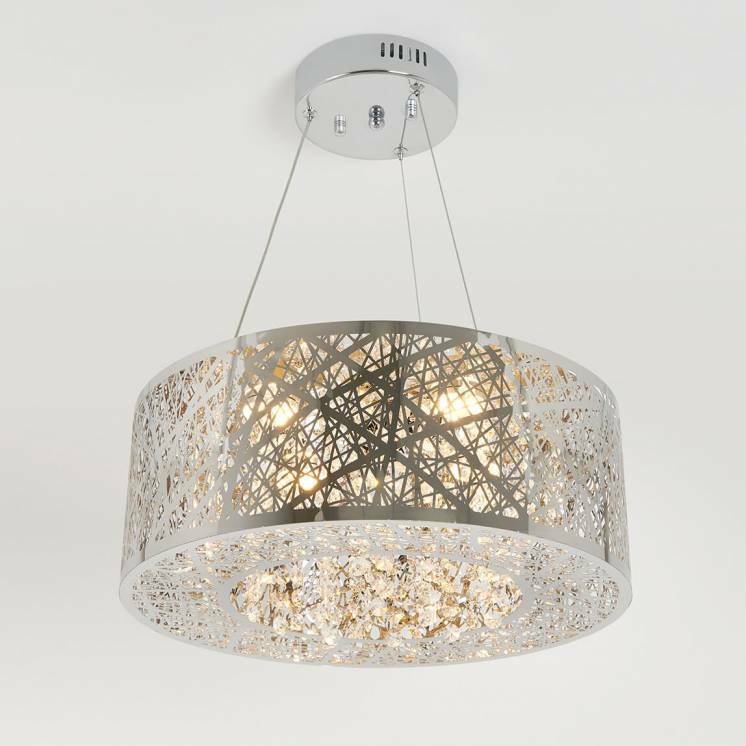 Recreate the plush atmosphere of chandeliers with the Emma 3. 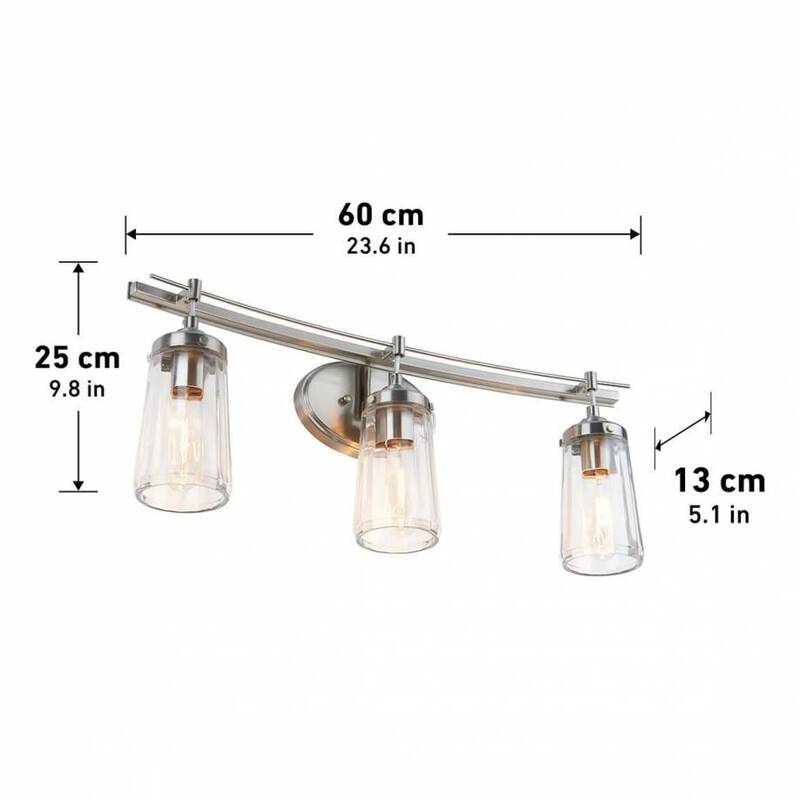 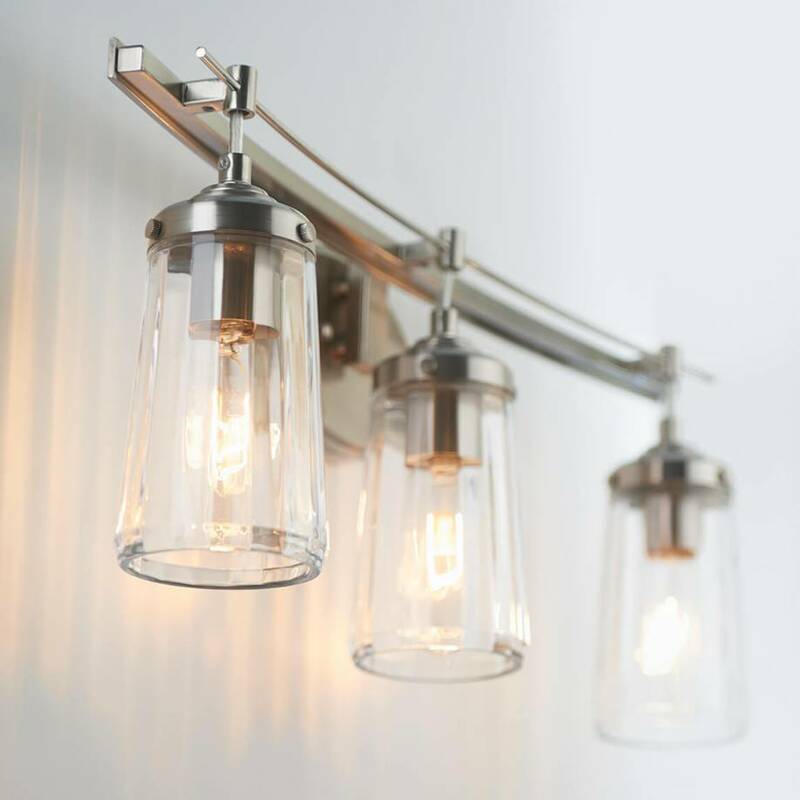 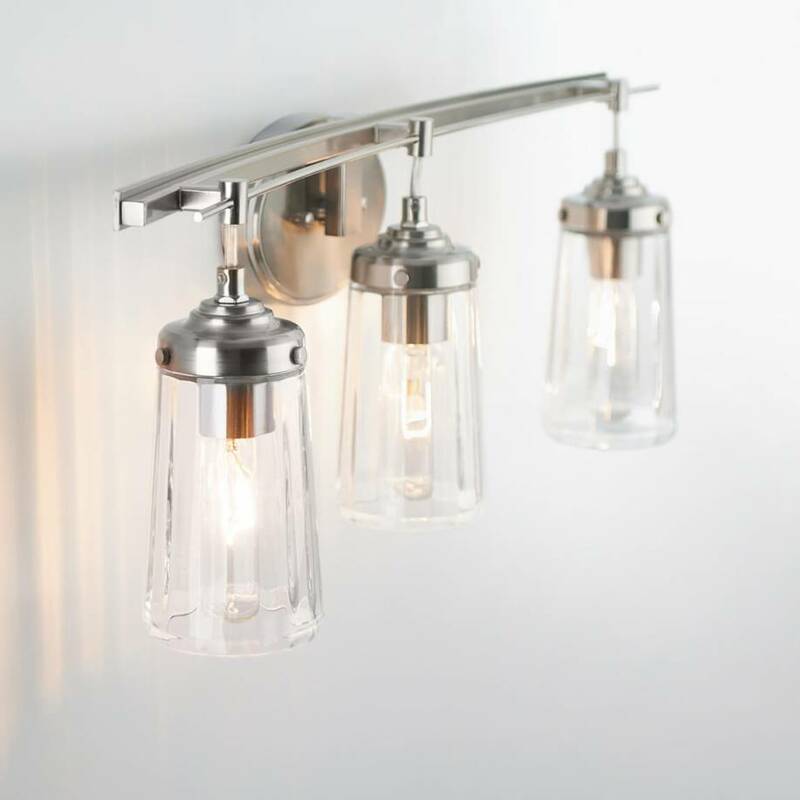 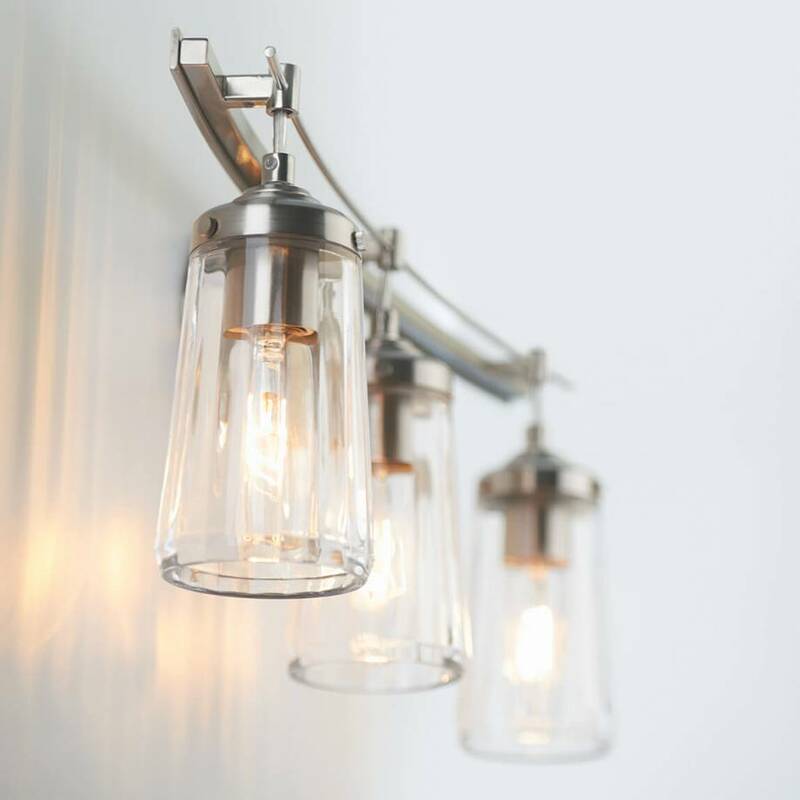 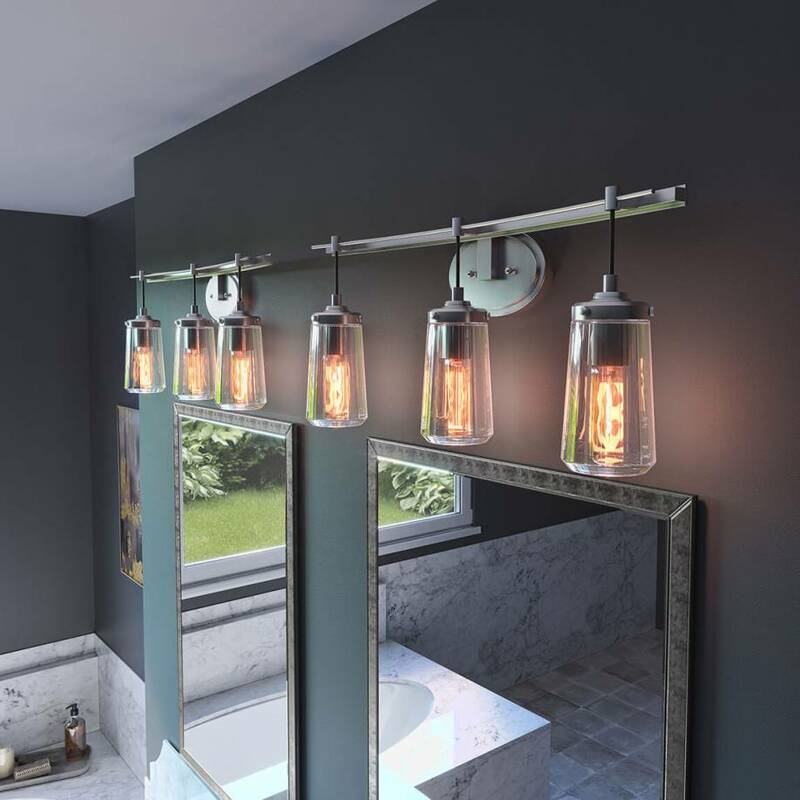 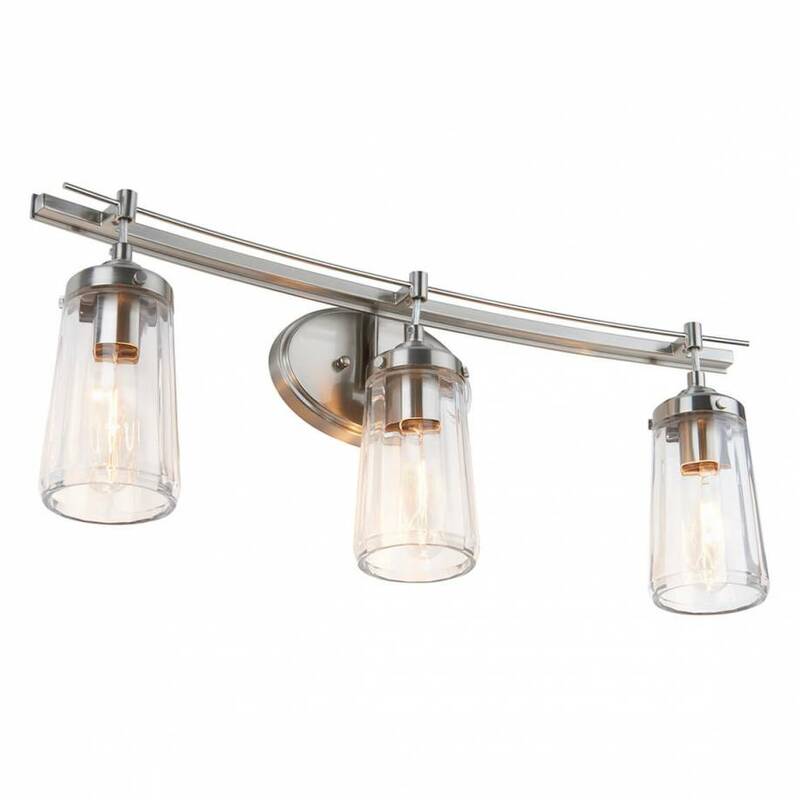 Its subdued lighting accompanied by a modern look make it an ideal accent light for your hallway or bathroom. 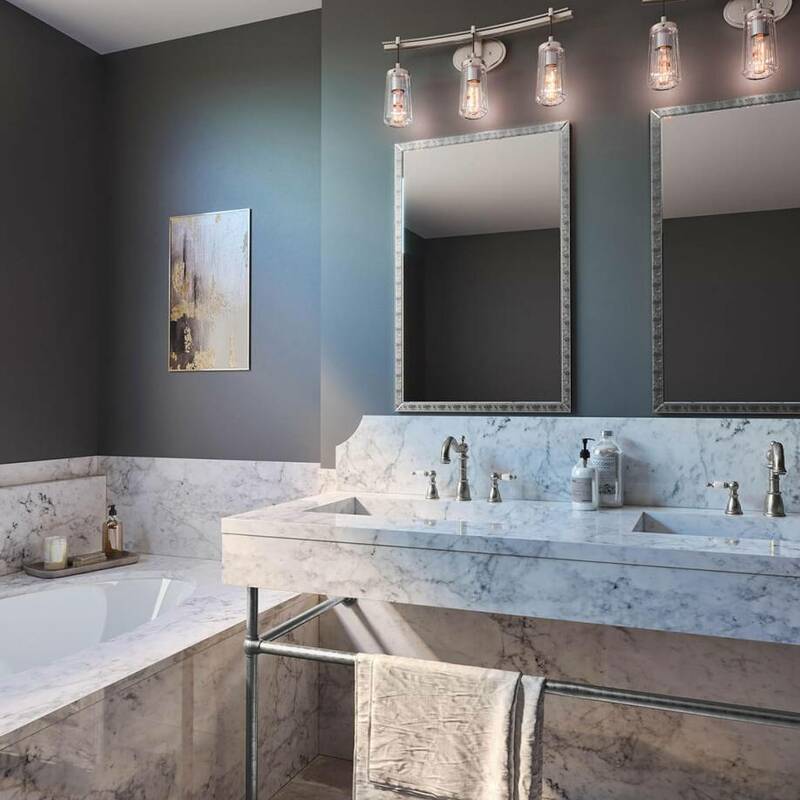 The elegance of its brushed finish and transparent glass sets it apart from the rest and serves to highlight the beauty that surrounds you. 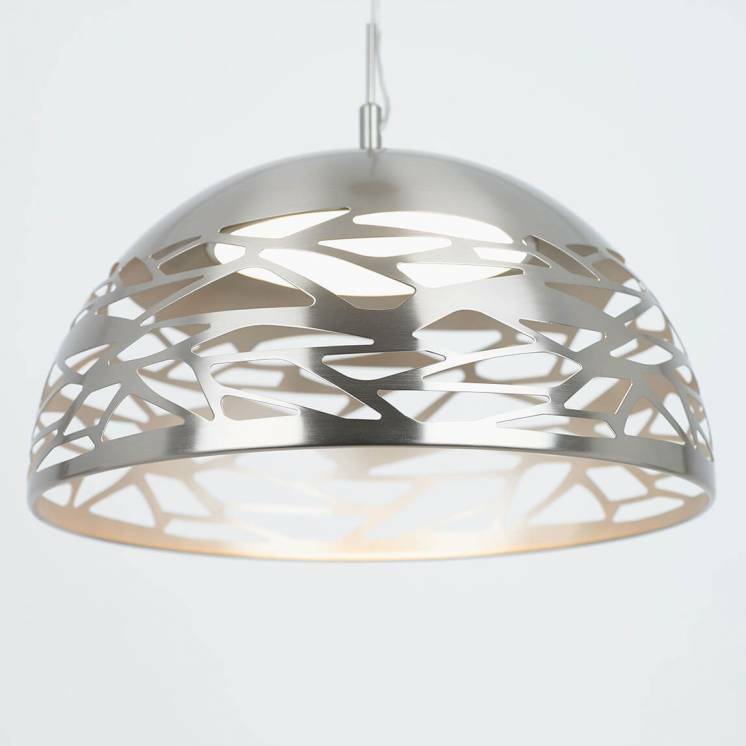 Compatible with various types of bulbs, the Emma 3 is a very versatile mural applique. 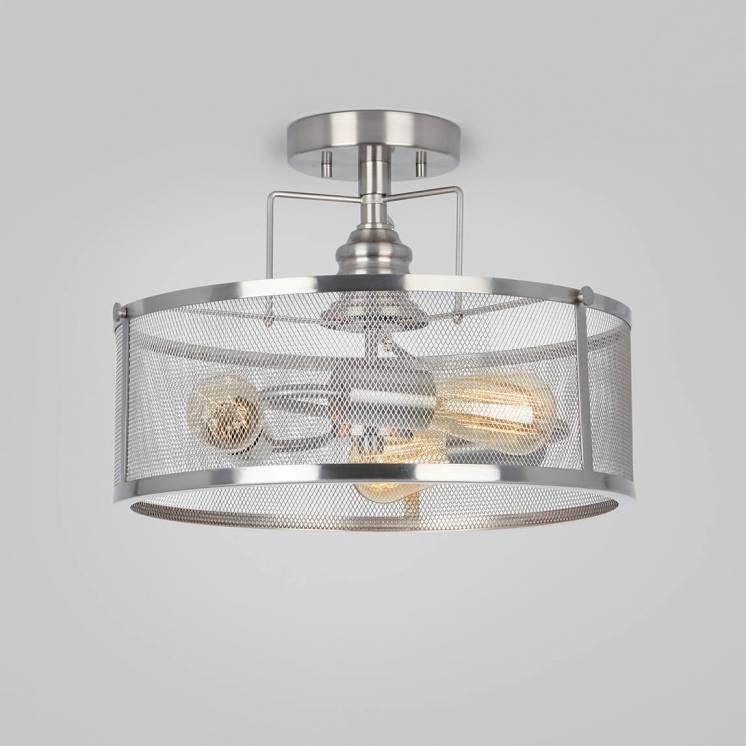 Easy to install, this model is best used in various locations to balance out the ambient light and showcase all your decorative pieces. 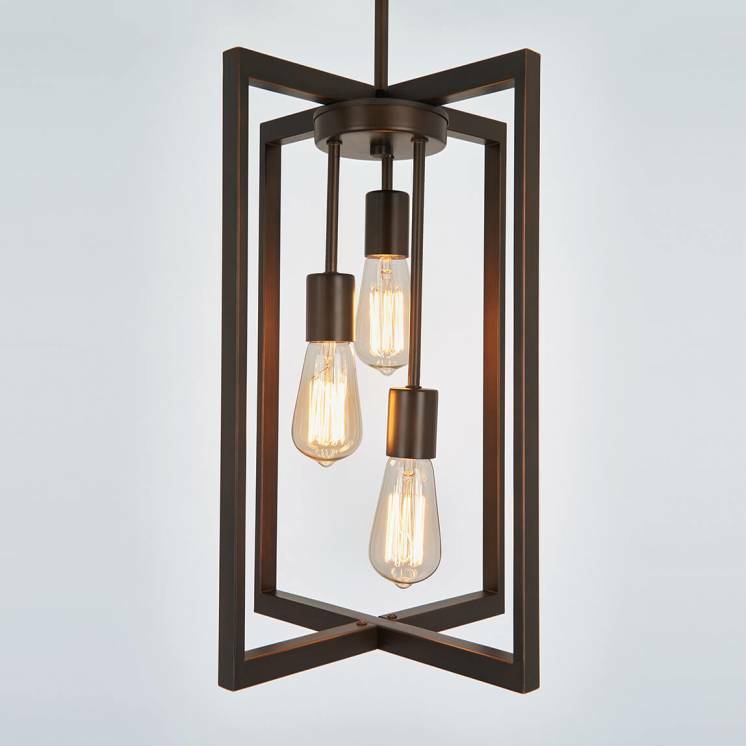 Bring an atmosphere of tranquillity to your home with this aesthetically pleasing and versatile light fixture.